Sandra Bland was also a member of Sigma Gamma Rho. 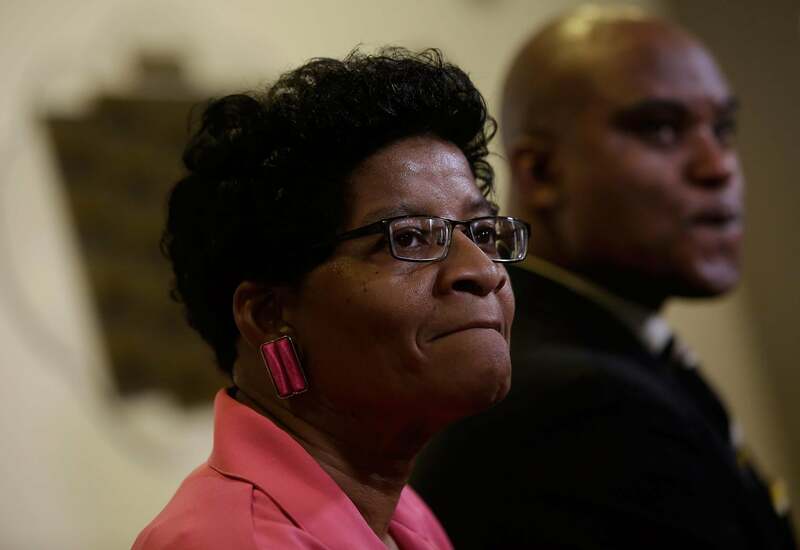 This weekend Sandra Bland’s mother was inducted into her late daughter’s beloved sorority. Geneva Reed-Veal received a warm welcome into Sigma Gamma Rho and shared her feelings about becoming a member of her daughter’s sorority. Congrats on becoming a new member of Sigma Gamma Rho!